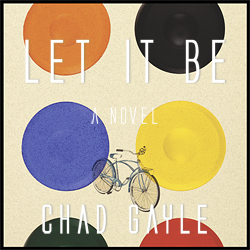 I’m pleased to announce that the audiobook version of my novel, Let It Be, has just been released and is currently available at Audible.com. The audiobook version of Let It Be was produced and narrated by Jessica Fields, an extremely talented voiceover artist and audio producer who does commercial voiceovers, how-to training videos, and now produces audiobooks as well. Here’s the opening chapter from the audiobook version of Let It Be.